IMLeagues is the official intramural sports website for over 1200 colleges and universities, used to run their entire intramural programs. Every student at these schools MUST create an account and use IMLeagues to participate in intramural sports. That's more than $361 per month per student. 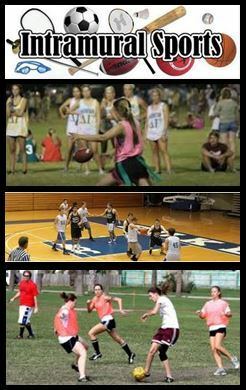 IMLeagues Is Changing The World Of Intramural Sports! IMLeagues gives athletic department staff the ability to set up sports leagues, schedule games, track players and statistics, run frat/group leagues, send mass notifications on cancellations, make changes from any internet connected computer, and more. IMLeagues makes playing intramurals much more fun for students by giving them access to a vast array of interactive features, essentially turning each participant into a fantasy player with lifetime stats, trophies, and achievements!